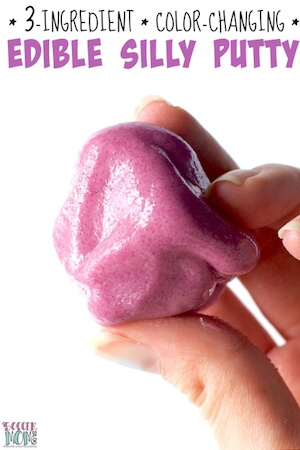 Inside: A delicious collagen smoothie made with simple, real-food ingredients. Sponsored by Dr. Axe – Food Is Medicine. My mom swears by collagen (the nutritional supplement that is). My mom also looks 20 years younger than she is, so she must be on to something!! 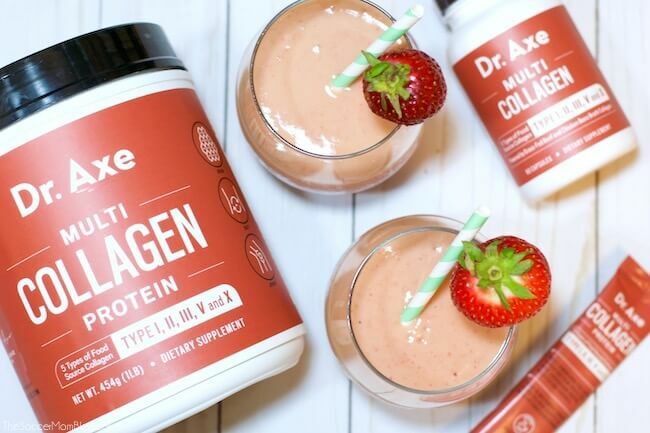 My husband and I make protein smoothies on the regular, so when the team at Dr. Axe invited us to try their new Dr. Axe Multi Collagen Protein supplement I was excited. My mom gets her collagen by making bone broth — a process that literally takes all day. A supplement seems like a much easier way for me to get more collagen in my diet. Dr. Axe Multi Collagen is a unique formula of 5 types of food-source collagen, so it really is like getting the benefits of bone broth, without all the work. With 7 grams of protein per scoop, I easily convinced my protein-loving husband to let me swap it for our usual protein powder. 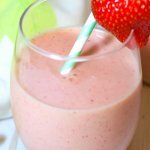 This is strawberry & tropical fruit collagen boosting smoothie is our favorite recipe that we created after experimenting for a couple weeks. 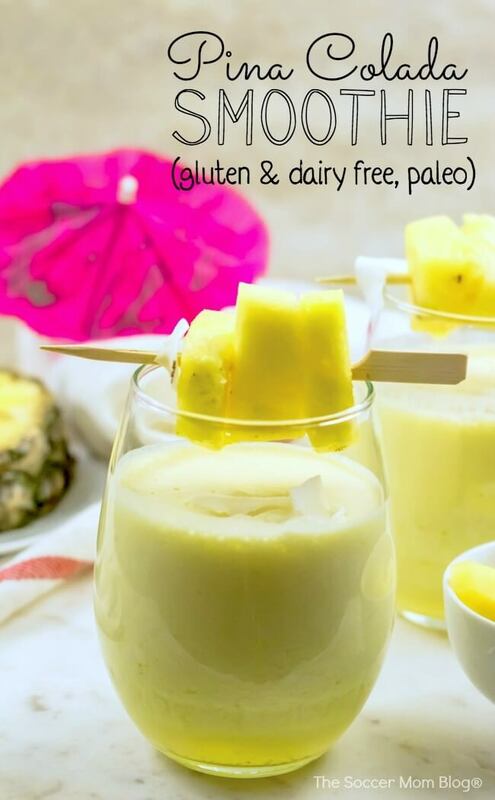 It tastes like a dessert, but contains ZERO added sugar and it’s packed with goodies that your body will love! 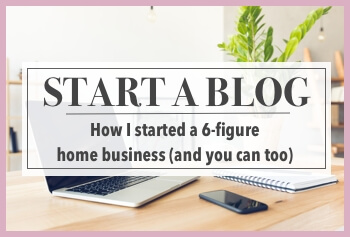 I like to drink my smoothie in the morning — it’s like rocket fuel to start my day! If you think about it, this is a concentrated glass of superfoods, so it’s no wonder I feel almost immediately energized! 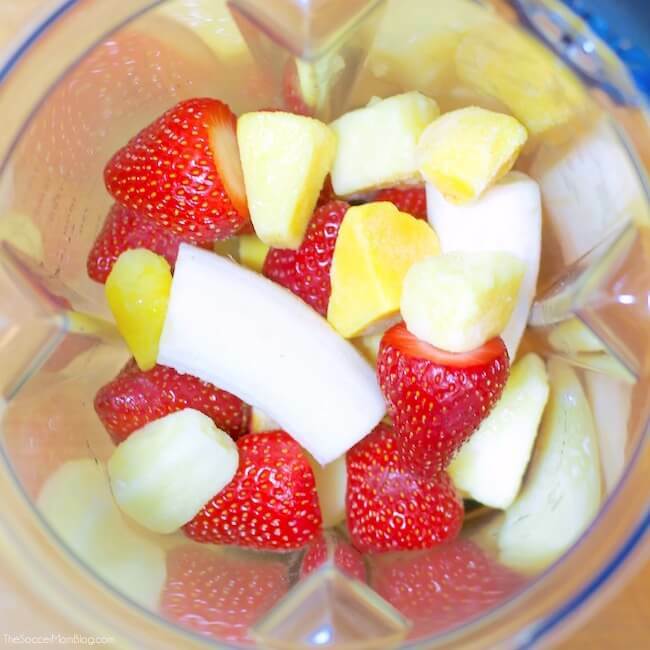 Peel banana and remove tops from strawberries (if using fresh). Add to blender with frozen mango, frozen pineapple, almond milk (or milk of your choice), and 1-2 scoops of Dr. Axe Multi Collagen Protein. Note: We used frozen fruit because it creates a frosty, chilled smoothie without needing any ice (which waters down smoothies). 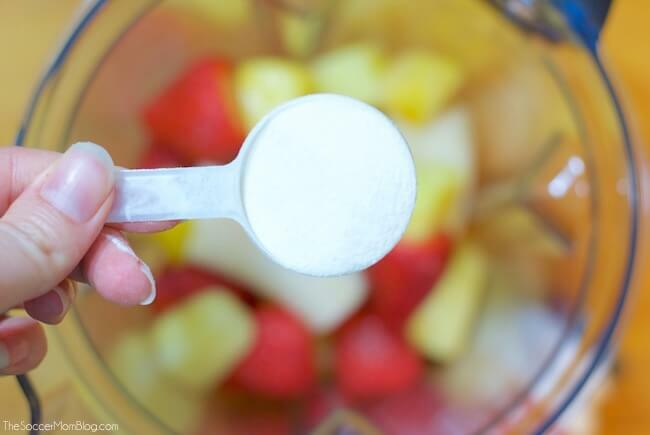 Blend on low speed for 30 seconds to break up large chunks of fruit, then on high speed for 1 minute, or until smooth. 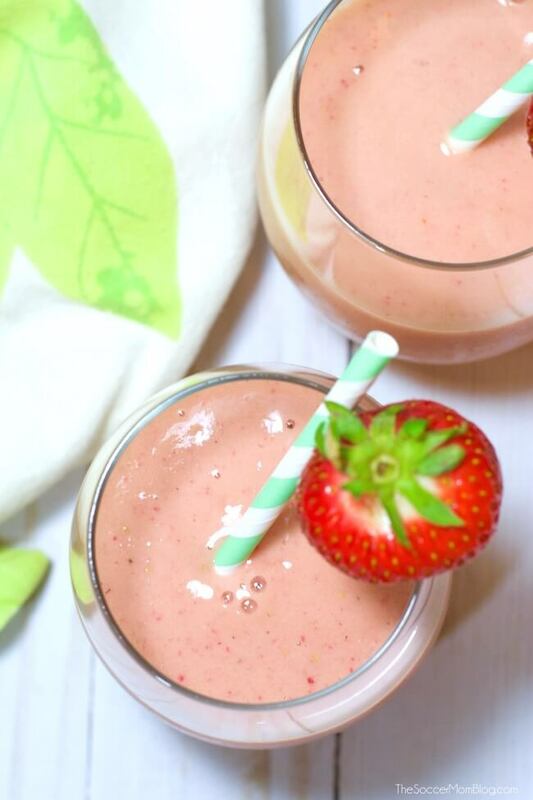 Free printable copy of this collagen boosting smoothie recipe available at end of post. †Disclaimer: These statements have not been evaluated by the Food and Drug Administration. This recipe and the products featured are not intended to diagnose, treat, cure or prevent any disease. 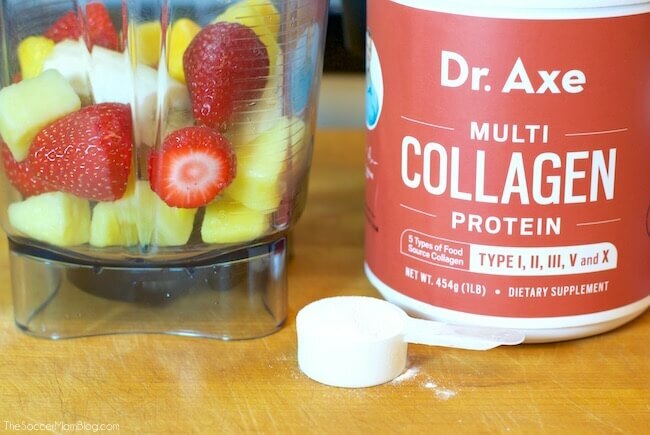 I’m a fan of Dr. Axe Multi Collagen Protein supplement because it has no taste, so you can mix it into anything, not just smoothies! You could even give your morning coffee a boost of protein and collagen! Related: Try mixing a scoop of Dr. Axe Multi Collagen Protein in our favorite green protein smoothie recipe or our vibrant berry beet smoothie too! Dr. Axe also offers Multi Collagen in capsule form or single-serving packets — perfect for when you’re on the go. 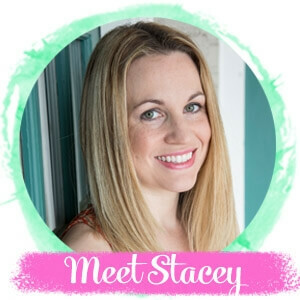 DrAxe.com is the #1 natural health and wellness website in the world — with a mission to help spread the truth about health so people can live more vibrant, energetic lives based off of real, unprocessed foods. Visit store.draxe.com for more information or to purchase the collagen products that we tried. 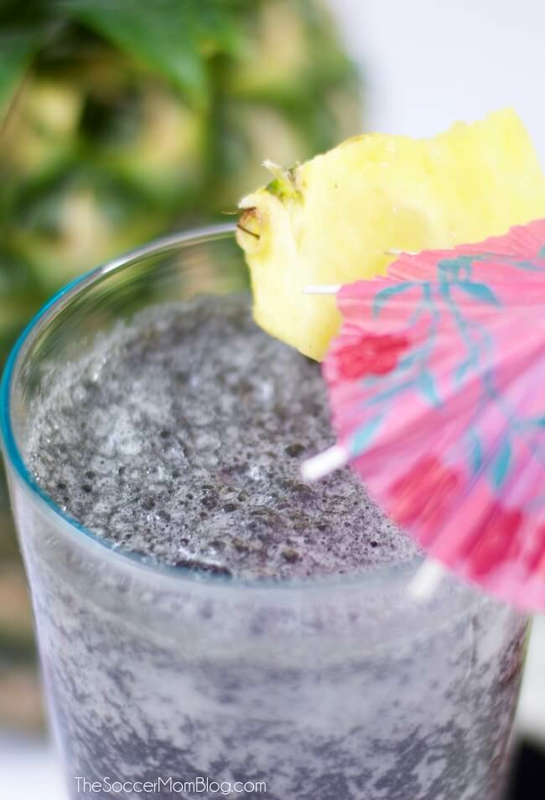 A delicious collagen boosting smoothie made with simple, real-food ingredients. 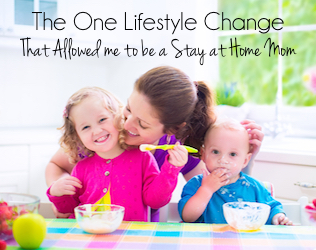 This is a sponsored conversation written by me on behalf of Dr. Axe – Food Is Medicine. The opinions and text are all mine. 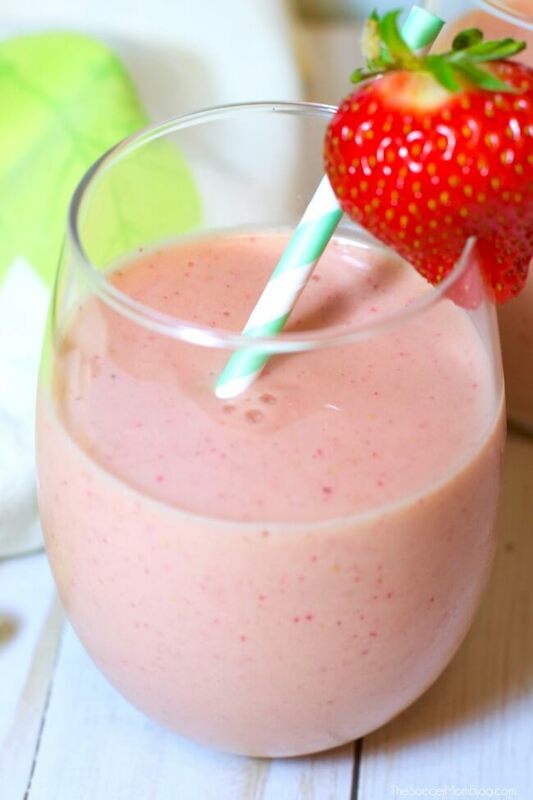 this is not a collagen smoothie made with simple real natural foods because it contains a collagen supplement. 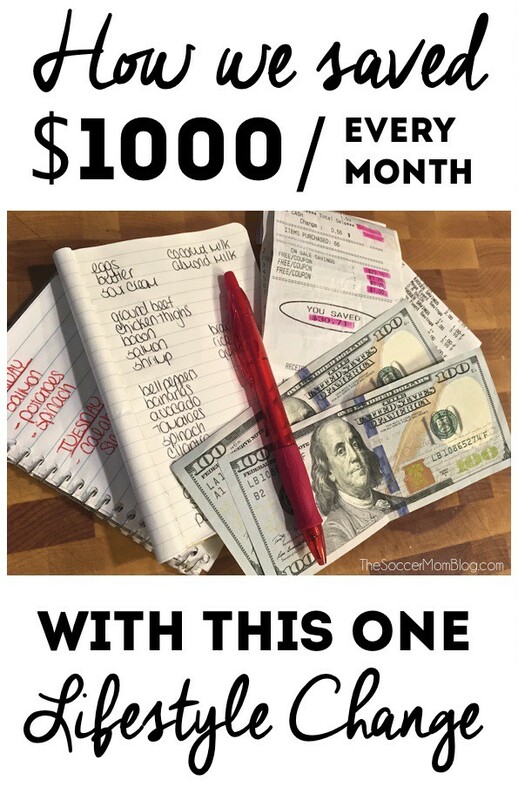 im looking for a collagen smoothie that contains only food. Hi Julie – the thing about collagen is that the foods that contain it (salmon, bone broth, etc) wouldn’t taste great in a smoothie. Some fruits and veggies contain antioxidants that help prevent collagen breakdown, but don’t actually contain collagen itself.